Accessories and controls for all the different products supplied by Samson Awnings are available to enhance and ensure efficiency and also to increase the safety during use and when left unattended. 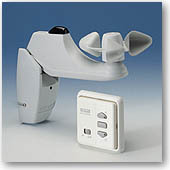 Wind, Sun & Rain sensors can often save the day during adverse weather conditions. 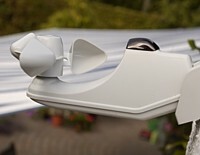 Wind sensors detect when wind speeds reach a dangerous level and retract the awning to avoid damage, Sun sensors detect when the sun is shining onto an area and automatically opens the awning to offer protection and rain sensors detect rain and open automatically to keep everybody dry. Very practical on a busy day with more things than an awning to worry about. 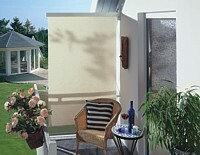 Retractable side blinds offer protection against wind and low-lying suns in conjunction with offering privacy on patios and balconies. 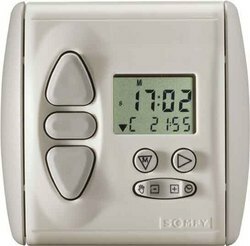 Interior thermostats offer the user control over how hot a patio or room can get. It can be applied to both awnings and blinds and is activated once a room reaches a certain temperature. Timer switches allow you to set the awning/blind to open at certain times during the day. 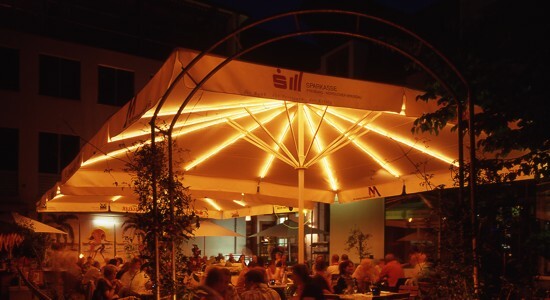 For example, an awning could be set to automatically close at 10pm once the sunlight has gone. Remote control handsets give you the freedom and ability to control your awning/blind from anywhere within a certain range of your awning/blind. Wall switches provide a stylish, practical and easy to use method of controlling your awning system without the need to carry around an electric remote operator. 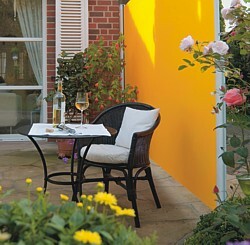 Lighting solutions can help lighten the mood or prolong the use of exterior area out of daylight hours. 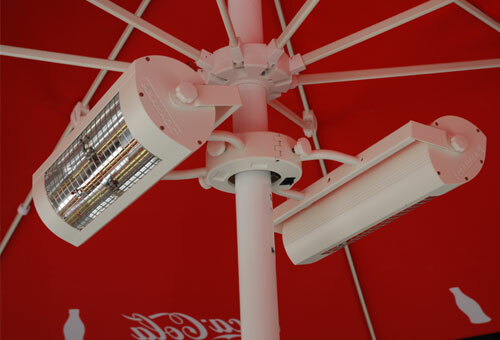 Lighting can be installed both at the base of the awning or on the end tips. 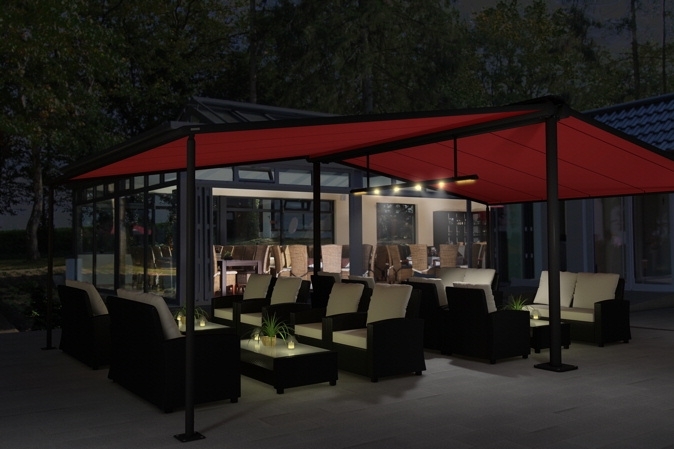 Heating components allow for use of an external awning/umbrella in cold weather conditions. Often used in coordination with a lighting system, heating can also allow the use of exterior areas once when weather gets cold. All of the controls can be specified and matched to your exact requirements to enhance and prolong the life of your awning and safely retract it when the weather may change suddenly for the worse. All the settings are adjustable for your lifestyle and property. Most electronic controls can be added to existing installations.